Hi! 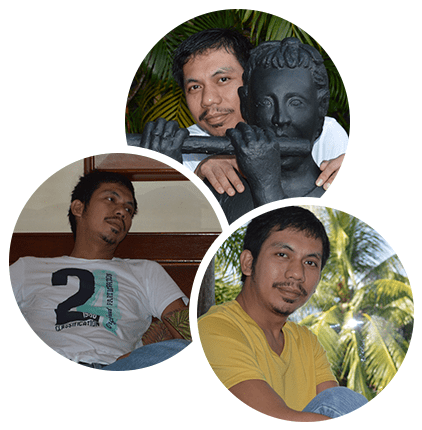 I’m Dennis aka myFreelance101, I am a Filipino Web Developer and Web Designer from Lipa City, Batangas for more than 8 years. I specialize in creating clean, simple and professional looking websites for personal and small businesses. I have created hundreds of websites for clients around the globe in different line of businesses. I am also a teacher, a photographer, a biker, a computer gamer but never a singer.